The Great Growth of Electric Motorcycles is increasingly popular. The fact that every time they have more autonomy and better benefits, together with the high pollution of the cities, it has triggered the demand for this type of motorcycles. We tell you all the details. Electric Motorcycles are increasingly popular vehicles. The urban areas are the places where these mounts are most demanded due to their respect for the ecology, their agility on the road and their facility to find parking. Although there are still sections where they should improve, motorcycles with electric engines can be the future of transportation in the center of large cities. Fuel savings. Electricity is cheaper than gasoline, so recharging this type of vehicle will save us money compared to traditional motorcycles. Less maintenance. Electric motorcycles have a smaller number of parts. Therefore, the risk of breakdowns is reduced and in case of needing repair, the process is much simpler. Fewer taxes. The incentive that some administrations make to promote an energy that does not emit harmful gases makes that, at the time of registration, the taxes paid by an electric motorcycle are lower. government limitations and can circulate with total peace of mind through all urban spaces. More ecological. They respect the environment more by not emitting gases that increase the greenhouse effect. When using electricity, the energy source is cleaner than traditional fossil fuels. Without noise. In an environment dominated by annoying sounds, that an electric motorcycle does not produce any kind of noise is very positive to avoid harmful noise pollution. As with electric cars, motorcycles that use this type of engine usually cause certain types of reservations among people who do not believe they have sufficient autonomy or power. However, innovation has allowed the creation of models able to withstand more than 300 kilometers without refueling and achieving competition speeds. 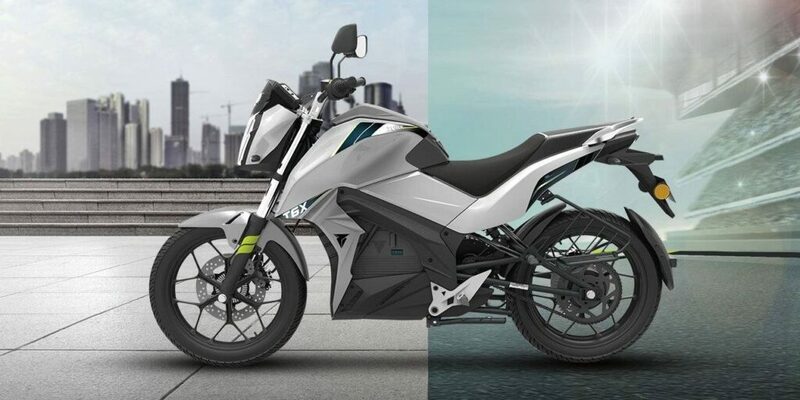 Although this type of electric motorcycles are special cases and have prohibitive prices, little by little they begin to find models with better features. The best way to analyze electric bikes is by comparing them with their peers powered by fossil fuel. The two types of mount share their agility when taking curves or to achieve parking. Driving is hardly affected by the engine that drives the vehicle, although it is true that gasoline motorcycles tend to have a somewhat faster acceleration. The moment we stop to refuel will be when we will find more differences. The most obvious is that we will need to take more breaks if we have an electric motorcycle and that the waiting time will be longer. However, we will notice that our pocket will thank us because this technology allows considerable savings. Because it is a technology still in the process of evolution, electric motorcycles tend to be more expensive than traditional ones. Even so, there are models like the Tork TX6 that can be achieved for less than 1,700 euros. In addition, it is necessary to consider that government incentives cause the final price to be reduced and resemble more and more its petrol equivalents. Due to its characteristics, electric motorbikes are ideal for traveling around the city because their limitations of autonomy are not affected in a few kilometers (as they are normally done inside a metropolis) and yet they will allow us an important saving in fuel. 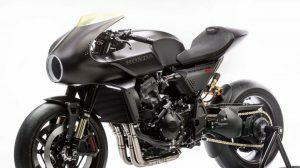 High Motors Located in California, began its journey in 2007 with the ambitious goal of creating a motorcycle faster and more manageable than its equivalent in gasoline. Their products have, therefore, a marked competitive genetics. Its most representative model is Alta Motors Redshift MX, which can reach 140 km / h. A great alternative if you like to travel dirt roads without fear of polluting the environment. Zero Motors Since 2010, this American company launches practically a new model every year. Its most representative model is the Zero S, capable of traveling at 165 km/h thanks to a 15 -9 kWh Ion-Lithium battery. Its autonomy is equally surprising because it allows you to travel more than 300 kilometers without having to plug in. Lightning Motorcycle. Its range fits only one model, the Lightning LS-218. 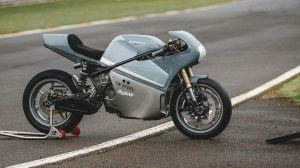 However, this electric motorcycle has earned a place of honor in the sector due to its large 20 kWh battery that allows it to have a range of more than 260 kilometers. The highlight of this two-wheeled beast is its top speed, which is 350km / h. As you can see, it has nothing to envy to sports bikes powered by combustion engines. Its price is equally surprising, since part of 34,400 euros. Energy Motor Company. 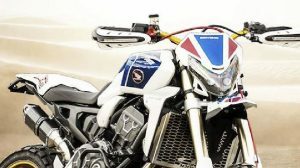 This Italian brand offers frames with more than 200 kilometers of range and speeds approaching 240 km / h. In addition to its interesting features, its differentiating aspect is its ability to create custom designs for electric motorcycles. As we can see, motorcycles propelled by electricity are a great idea to travel on road and off road. They will allow us to save money and protect the environment without losing the agility and ease to find own parking of motorcycles.